DNA barcoding of more than 1,400 Marine Stewardship Council (MSC) labelled products has shown that less than 1% were mislabelled, compared with a reported average global seafood mislabelling rate of 30%. These results published in the journal Current Biology suggests that the MSC's ecolabelling and Chain of Custody programme is an effective deterrent for systematic and deliberate species substitution and fraud. The MSC is a global not-for-profit that sets a benchmark for sustainable fishing and traceable supply chains. If fisheries and supply chain companies get certified, they can use the MSC’s blue label on products in store, on fresh fish counters and on restaurant menus. “There is widespread concern over the vulnerability of seafood supply chains to deliberate species mislabelling and fraud. In the past, this has included some of the most loved species that are substituted by lower value or less sustainable options, and which can seriously undermine consumer trust and efforts to maintain sustainable fisheries,” said Jaco Barendse, Marine Stewardship Council and lead author on the paper. DNA methods have been widely used to detect species mislabelling and a meta-analysis of 4,500 seafood product tests from 51 peer-reviewed publications found an average of 30% were not the species stated on the label or menu. In the present study, the largest and most comprehensive assessment of MSC-labelled products, the MSC worked with laboratories of the TRACE Wildlife Forensics Network and SASA’s (Science and Advice for Scottish Agriculture) Wildlife DNA Forensic unit to employ DNA barcoding to identify the species in 1402 MSC-certified fish products from 18 countries. They found that 1,389 were labelled correctly and thirteen were not. This represents a total rate of less than 1% (0.92) species mislabelling in contrast to the global average of 30%. Mislabelled products were found in fresh and frozen pre-packed products and in restaurants, mainly in western Europe, with one case in the USA. All cases of mislabelling were identified in whitefish (cods, hakes, hoki) and flatfish products. There are many reasons that mislabelling may occur. 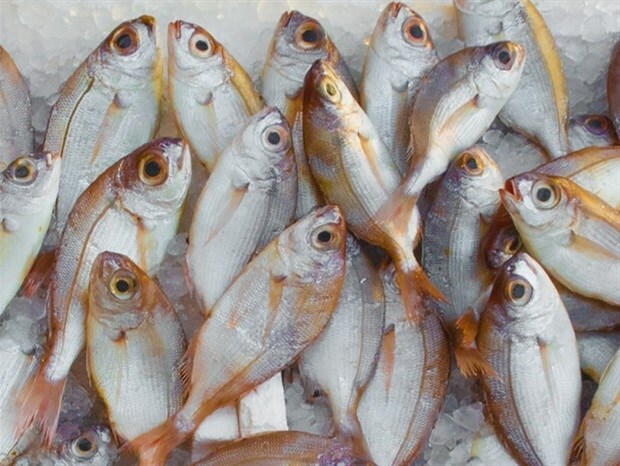 Unintentional mislabelling can result from misidentification of species when the fish is caught, mix-ups during processing, or ambiguities in product naming, such as the use of catchall trade names such as ‘snapper’ or ‘skate’. For the thirteen mislabelled products, records were obtained from each company at each step in the supply chain. Trace-backs revealed that only two mislabelled samples could be confirmed as intentional substitutions with species of non-certified origin. MSC-certified products can command higher prices and better market access than non-certified products, therefore, these substitutions were likely to be fraudulent. Those responsible for the substitutions had their MSC certificates suspended. There were other instances where substitutions inadvertently occurred at the point of capture or during onboard processing - likely due to misidentification between closely related, similar-looking species that co-occur in the catch. There was no discernible financial motive.